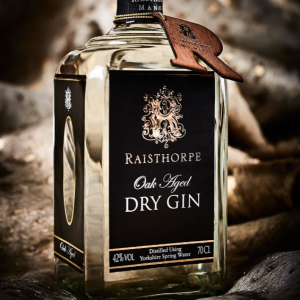 Distilled in small batches, our blend of seven beautiful botanicals harmonise to create a rare and tantalising freshness with distinct floral undertones. One of the few Grape spirit gins. 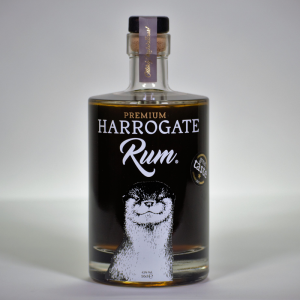 On The Nose – We have pronounced juniper followed by slight sweet and citrus notes with a hint of spice, and floral after-tones. 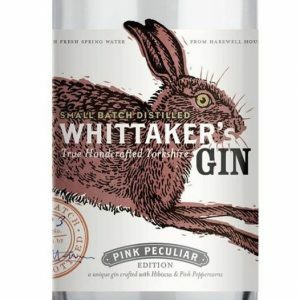 On The Palate – We have a big flavoured gin with lots of juniper balanced with slight sweet notes and a long finish, leaving a subtly pleasurable tingle on the edges of the tongue. Whatever You Make, We Say Make It Beautiful. 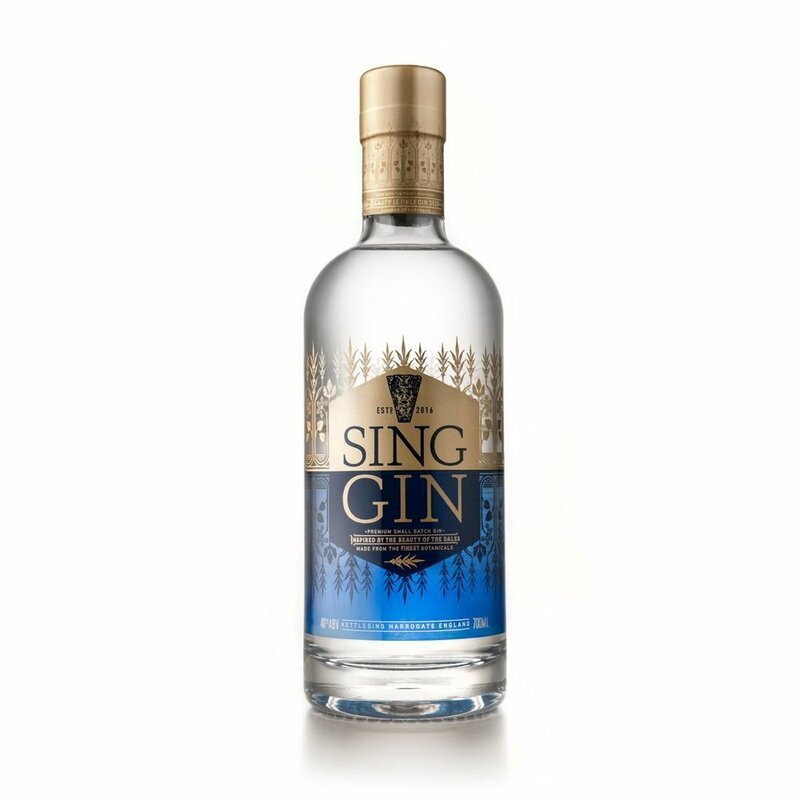 From still to sip, every drop of Sing Gin reflects our belief in the life-affirming power of natural beauty. As a family business, we take our craft seriously. We even have our own muse. The Yorkshire Dales. 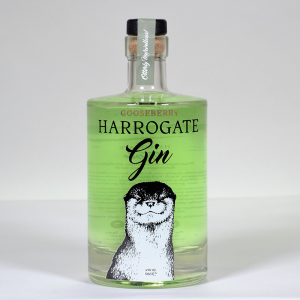 The Dales is our home, and being surrounded by so much awesome natural beauty moved us to create Sing Gin (named after the historic village of Kettlesing where we live). Be the first to review “Sing Gin” Click here to cancel reply.